The past 2 weeks for me have been busier than most so this recipe was perfect. It’s very easy, and quick to make. I have been craving a nice juicy burger for the longest time, yet when we go out to eat … I never order one. So I figured let me just make it at home. 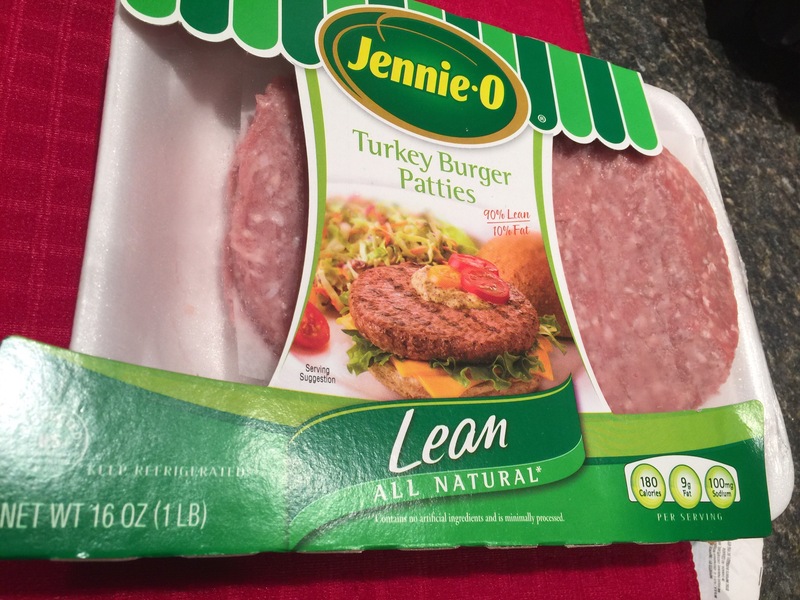 I normally make my burgers from scratch but to make my life so much simpler, I bought them already prepped to go. 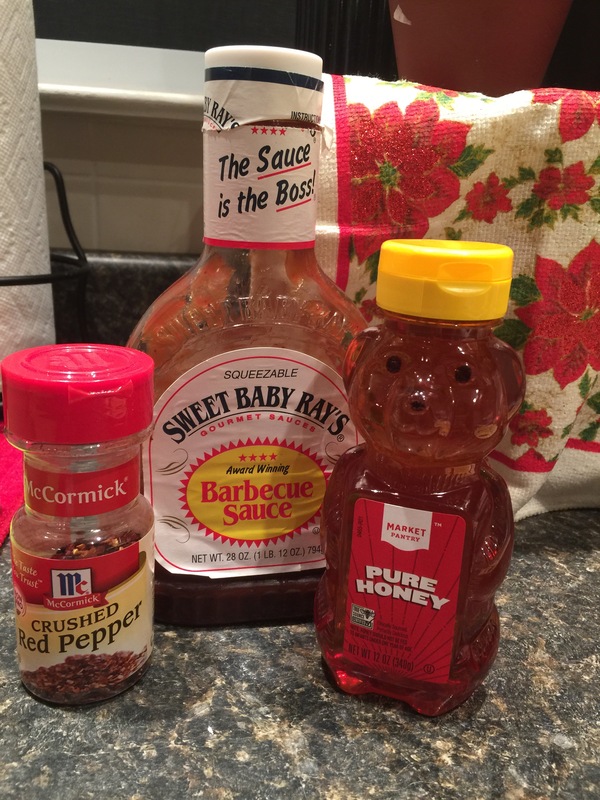 I went with a very simple seasoning mixture! We are adding pineapple and teriyaki, 2 very powerful flavors. I didn’t want the seasonings to overpower either. 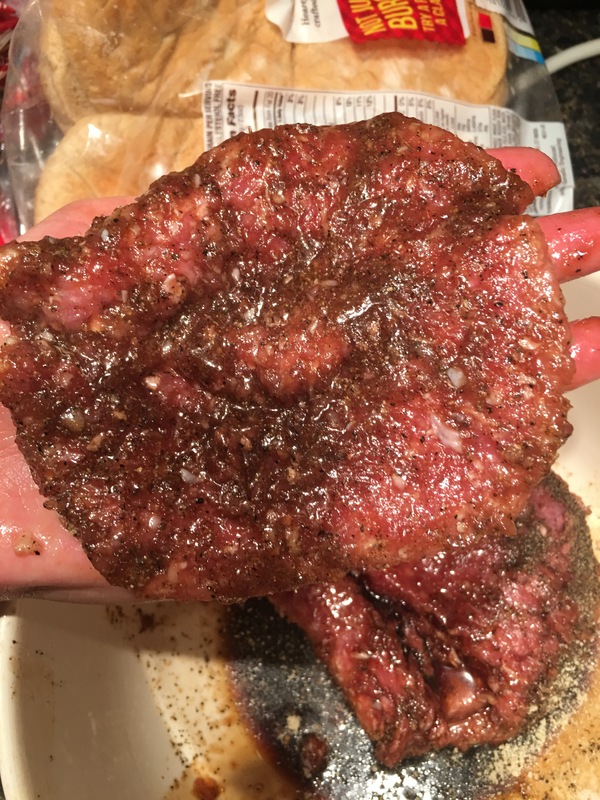 I cooked these burgers in a skillet, but grilling the burgers would be just as great! You could easily make this dish on the grill and it would come out beautifully. But it’s been chilly here in Pennsylvania so we kept this dish indoors. 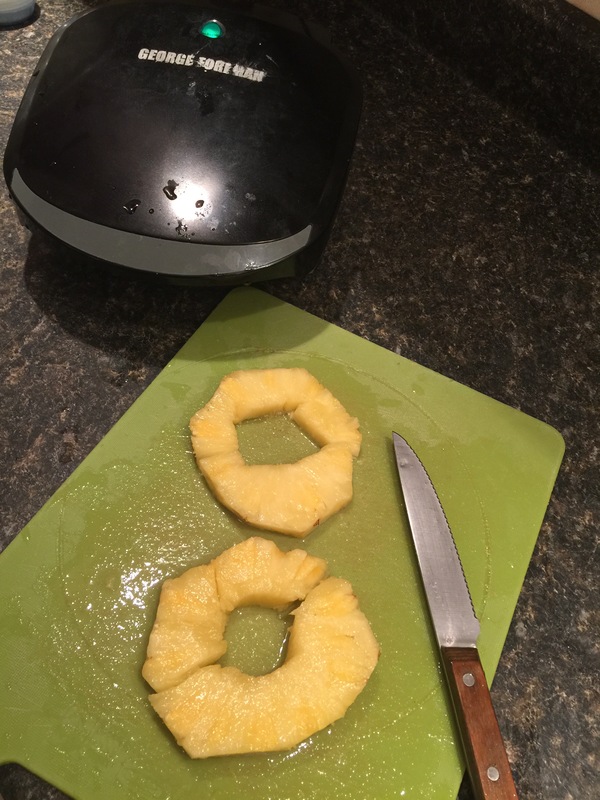 I used my George Forman to grill the pineapples. 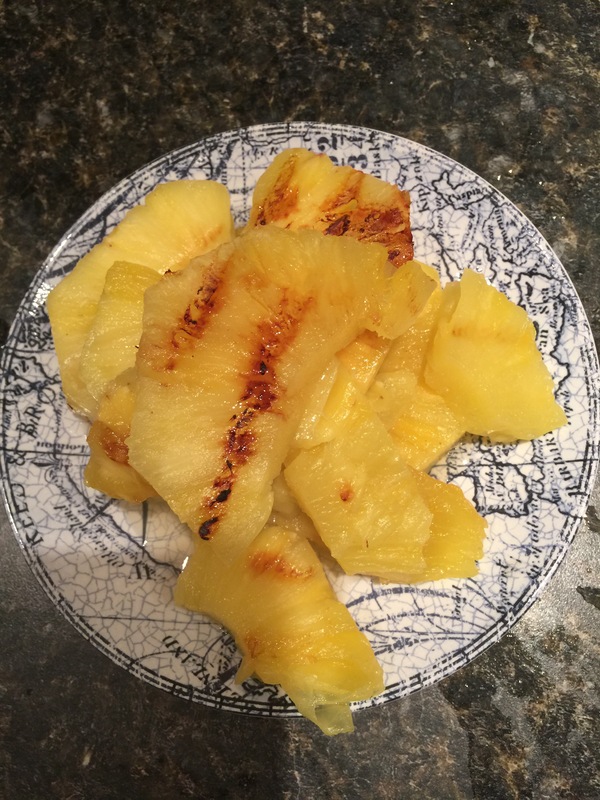 Grilling pineapples allows for the natural juices in them to really come through with a bold, sweet flavor. 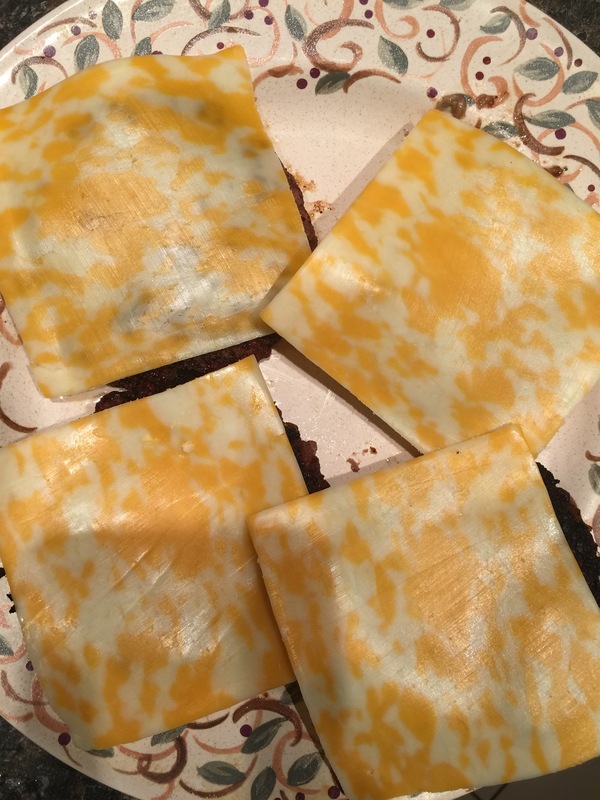 I went with Colby Jack cheese for these burgers but any cheese would work of your choice. 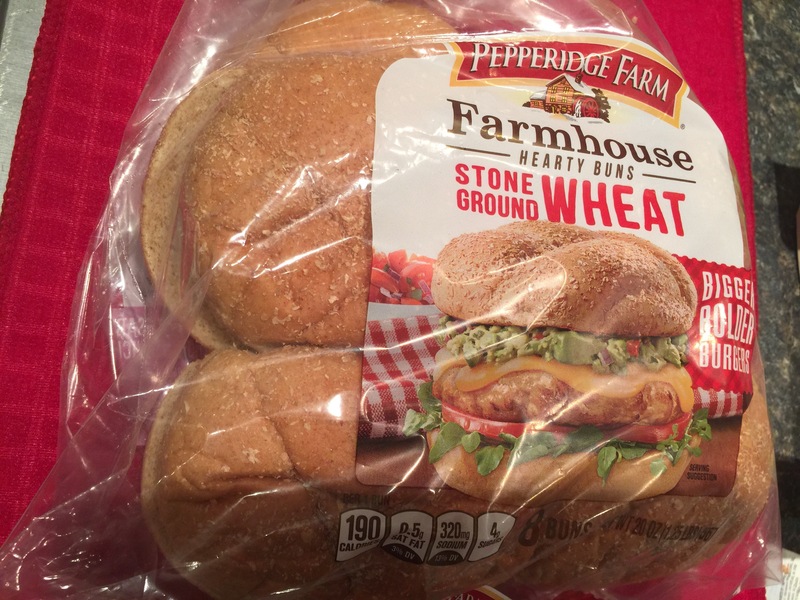 Pepperidge Farm has these delicious, bigger buns perfect for the size of these pre-prepped burgers. I also love Sweet Hawaiian bread rolls for this burger dish. I opted out because of the bun to burger size ratio. 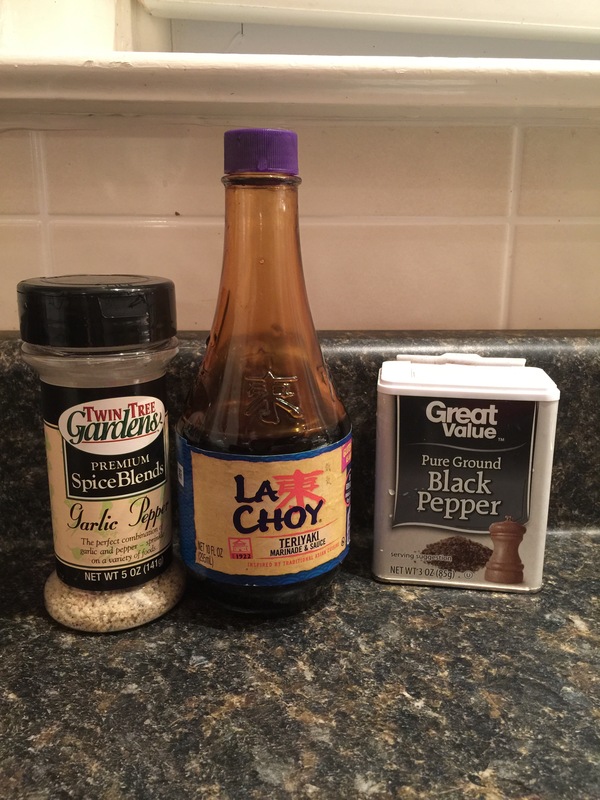 I wanted some kick to my burgers, so I made a simple sauce to top it all off. And that is pretty much all there is to it! 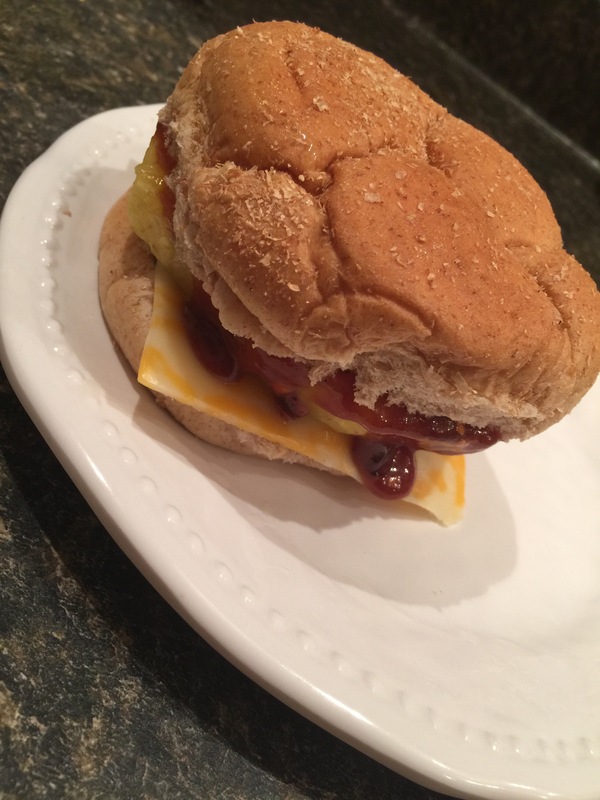 Very simple ingredients, no fuss cooking, yet such a delicious burger!